Landlords continue to show a strong commitment to accurately measuring and reporting on performance to their tenants and others – this is a key finding of a report published by the Scottish Housing Regulator. The regulator’s report summarises the findings of its work to assess the accuracy of information social landlords provided in their Annual Return on the Scottish Social Housing Charter. The report highlights some of the positive ways landlords are measuring and reporting on their Charter performance. 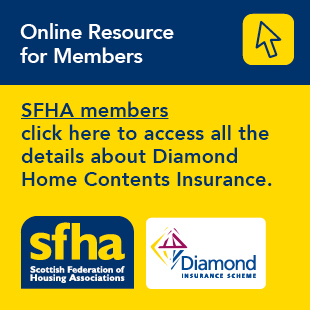 The regulator’s report is available on its website www.scottishhousingregulator.gov.uk.